Wondering what’s hot and trendy? Want to get a look at the nifty craft items already making their way to stores, or still to come? My exhaustive report from the Craft and Hobby Association’s summer trade show can be found on the Crafts ‘n things magazine blog. Simply go to the site, hit the blog tab and then scroll down until you find the CHA Hot List report. It is posted in two parts, as a Great Finds Friday feature: Aug. 16 and Aug. 30. I have already admitted that I am loving all the dies available today. 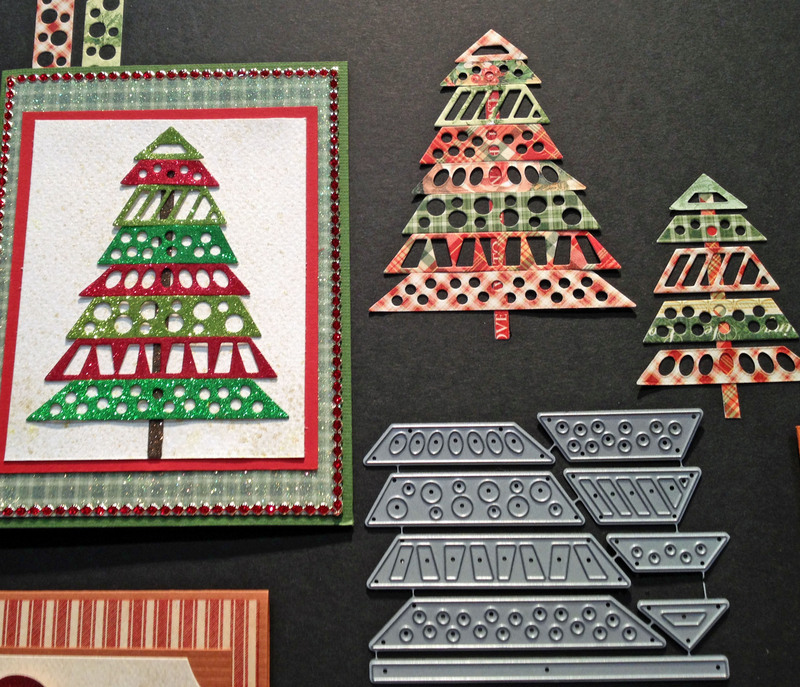 So it’s no surprise that I’m wild about this Christmas tree die set from Elizabeth Crafts. Is this fun or what? What other ways could you use the dies? I may have to put this one on my personal wish list. 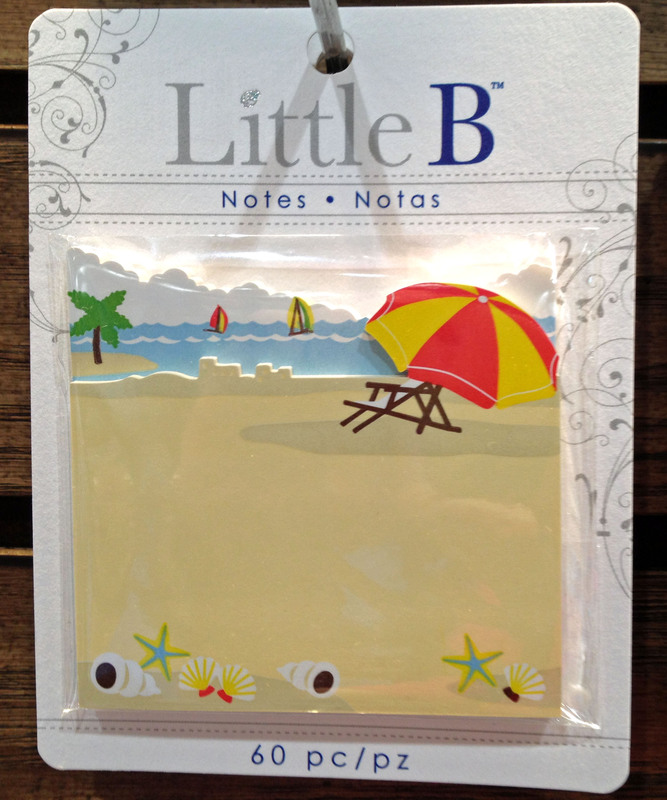 These sticky notes from Little B are just the start of the cute items they have, from labels to decorative tapes. Yay! It’s finally out! 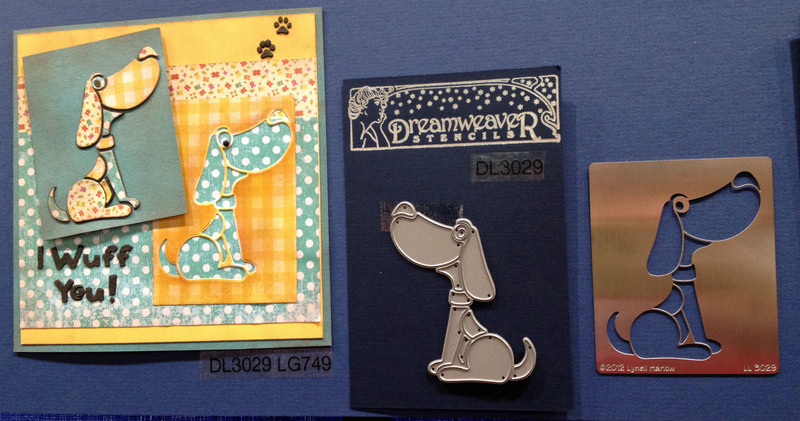 My exhaustive report from the Craft and Hobby Association about what is new and hot and fabulous from the latest show. You can see the entire report (in two parts!) 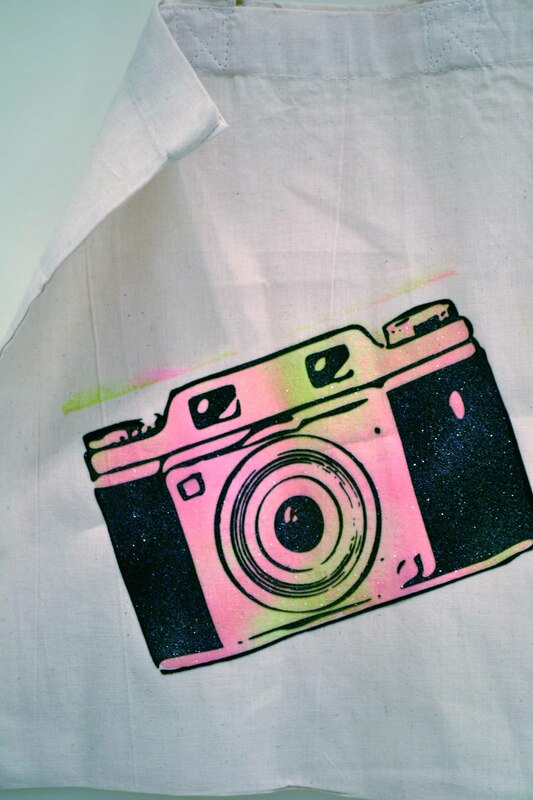 on the Crafts ‘n things website. The CHA Hot List is listed under the Craft of the Week button. (You may have to register on the site, but it’s free. You simply register to join the Crafts ‘n things community). If you make it there, leave us some love in the comments section! 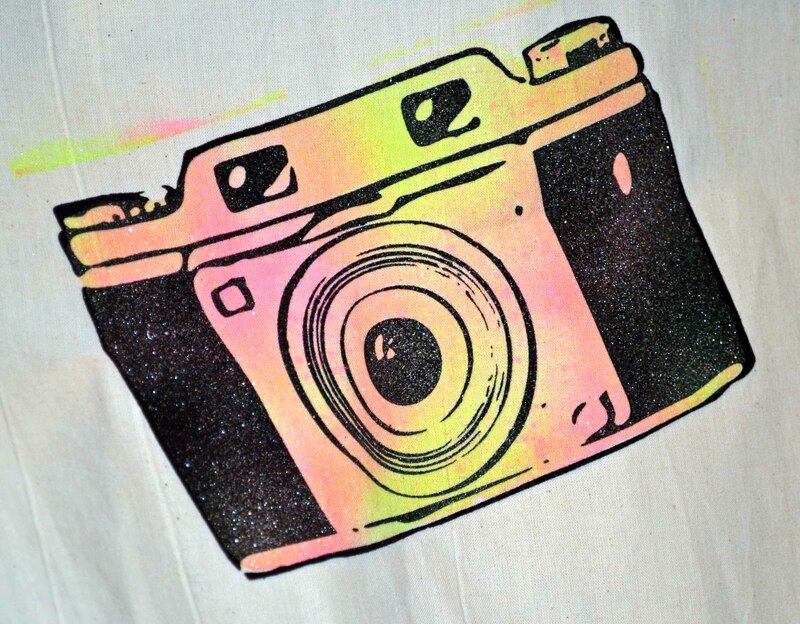 The darling camera iron-on and spray paints are from S.E.I.